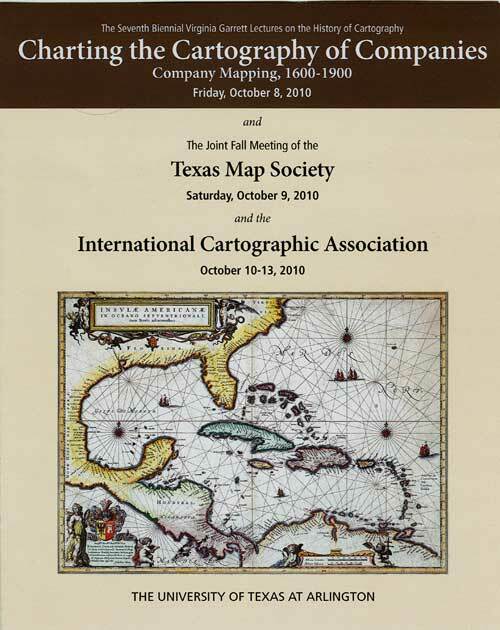 The ICA Commission on the History of Cartography held a successful Symposium at the University of Texas at Arlington (UTA) from 10-13 October 2010. 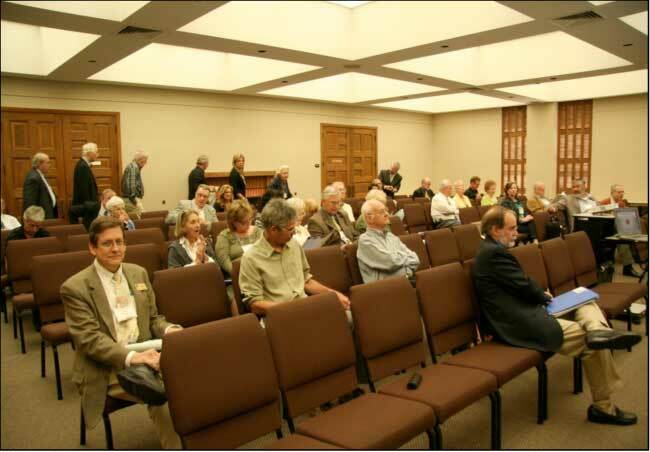 The commission meeting was held in conjunction with the 7th Biennial Virginia Garrett Lectures on the History of Cartography on 8 October 2010, and the Fall Meeting of the Texas Map Society on 9 October 2010. 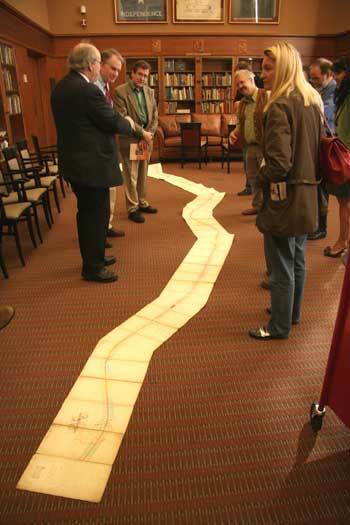 The general theme was “Charting the Cartography of Companies: Company Mapping, 1600-1900”. 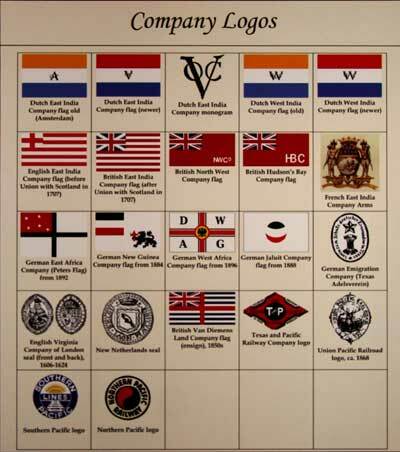 The Commission aimed to highlight the influence of chartered companies (precursors to modern corporations) in cartography as they played an important role in overseas exploration, trade, expansion and colonial power. They relied upon maps and charts for planning, implementation and operation, and often employed their own map and chart makers, surveyors, cartographers and mapping departments. The Symposium comprised 7 sessions during which 21 papers were presented. 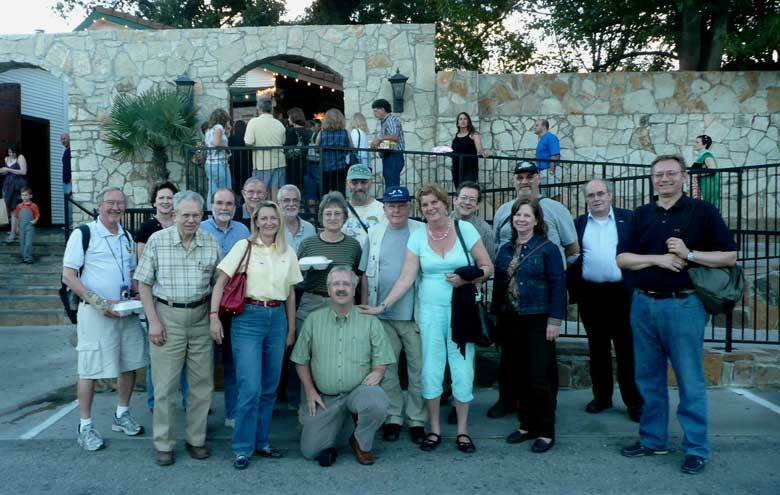 The majority of participants were from the US, but others came from as far afield as Croatia, Hungary, SouthAfrica, Brazil and the UK. On the closing day a separate session gave Prof Matthew Edney of the University of Wisconsin and Prof Roger Kain of the University of London the opportunity to explain their views as regards the future development of Volume 5 of the History of Cartography Project of the Chicago University Press. 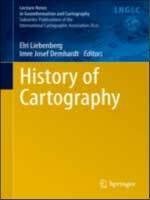 Volume 5 of this prestigious publication will deal with the cartography of the 19th century. 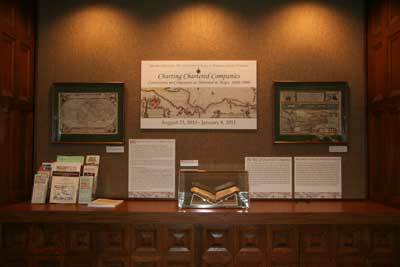 To complement the Symposium, a special Map Exhibition on “Concessions to Chartered Companies as Mirrored in Maps, 1600-1900”, was staged by the Virginia Garrett Map Library of UTA. 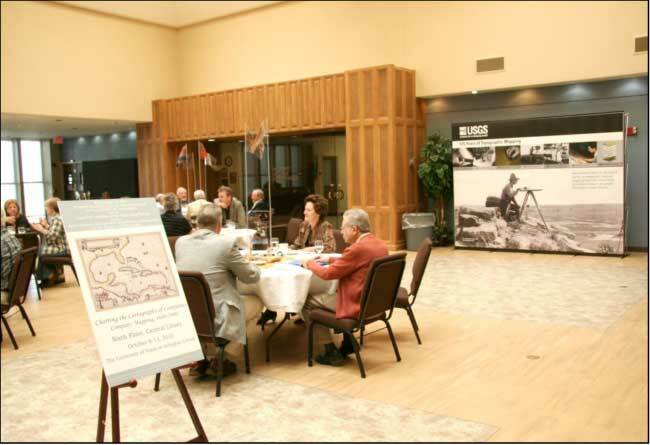 The Garrett Library is one of the leading Map Libraries in the US and holds approximately 900 maps dating back from the 1950s to the 20th century. 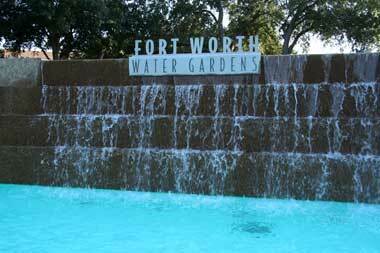 This social excursion explored Fort Worth with Sundance Square and the Water Gardens and stopped at the Exhibition: 150 Years of Fort Worth which provided an interview of the history of the City. 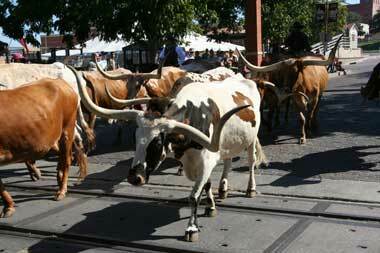 The old West came to life at the Stcokyards where we could still see herds of impressive Longhorns and cowboys on horseback. 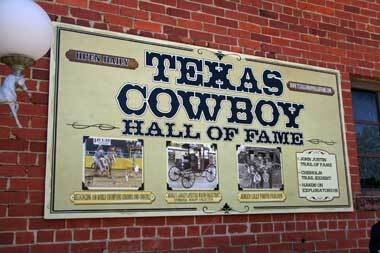 Besides the Western history and a diversified modern economy, Fort Worth boasts one of the foremost art districts west of the Mississipi. 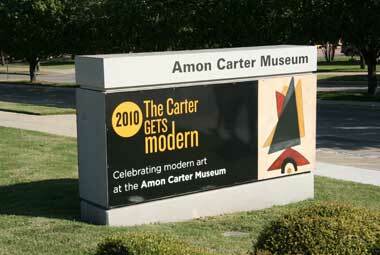 A visit was organised to the Amon Carter Museum which has a superb collection themed on American and Wild West paintings and sculptures, and the Fort Worth Water Gardens which were designed by the world-renowned architects Philip Johnson and John Burgee. 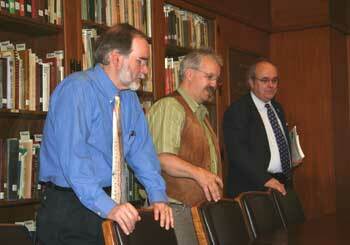 A technical visit was undertaken to the Foscue and DeGolyer Libraries of the Southern Methodist University in Dallas. 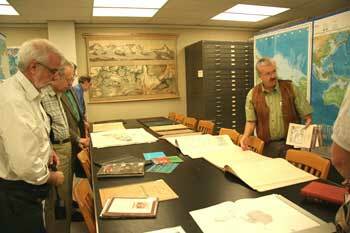 As the principal repositories at SMU for special collections in the humanities and the history of science and technology, these libraries hold extensive cartographic treasures. Imre Demhardt explains some cargoraphic principles. Gerald Saxon, Imre Demhardt and Andrew Cook. The Proceedings of the Symposium will be published by the official publisher of the ICA, Springer-Verlag of Germany. The book will be published as an e-book of which copies can be ordered on demand, but hard copies will be made available to the authors. Particulars of the book appear on the Springer website www.springer.com and the publication should be on the shelf during the second half of 2011. Once the proceedings of the Symposium are going to appear as an e-book, copyright rules determine that the papers listed in the Programme cannot be published on this website. 1st Edition., 2011, 300 p.